The PRWeek editorial team discusses the week's top PR- and comms-related news. The 2016 PRWeek Global Power Book is the definitive guide to the PR industry’s leading executives and power players. This year, PRWeek interviewed more than 300 leaders and execs on topics ranging from industry trends to politics to which actor would portray them on screen (George Clooney and Hellen Mirren were popular choices). The PRWeek editorial team breaks out some key insights from the feature. Russian tennis star Maria Sharapova is facing criticism for how she responded to a two-year ban on playing, which was handed down by the International Tennis Federation on June 8, 2016. 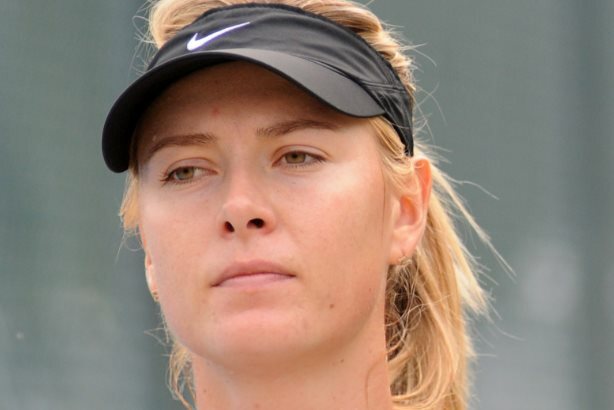 Sharapova announced in March that she had been using a prescribed substance in doses banned by the ITF, and her initial response drew praise from commentators for its openness and sincerity. PRWeek senior reporter Diana Bradley explains why Sharapova’s latest communications plan isn’t getting the same praise and which sponsors are sticking with her despite the controversy. Plus, Aetna’s new CCO, Mayo Clinic’s comms new strategy, and more.